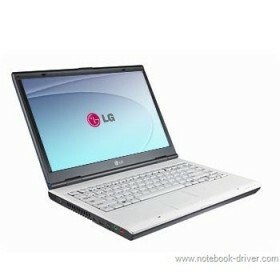 Download LG XNOTE R400, RB400, RD400 Notebook Windows XP, Vista Drivers, Software and Manuals. IVT BlueSoleil Bluetooth Driver Ver 3.2. Magnificent site. Lots of helpful info here. I am sending it to a few pals ans also sharing in delicious. And naturally, thanks on your effort! Reinstall LAN driver,or reinstall the windows system. I want to use Bluestacks in my LG XNOTE RD400 , but there is some error while installing it saying to install Graphics card driver. Please help me. any tell me that where i got keyboard of Lg xnote rd 400 note book .